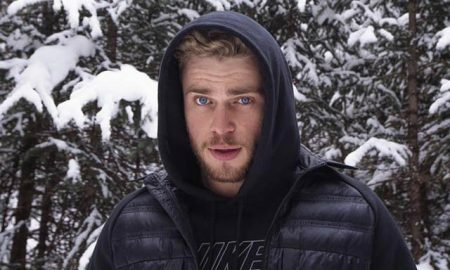 Gus Kenworthy (25) and his boyfriend, Matthew Wilkas (38), spoke with Out magazine for the publication’s upcoming Love Issue. 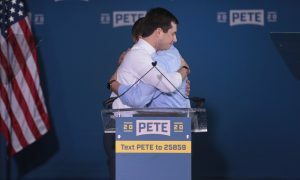 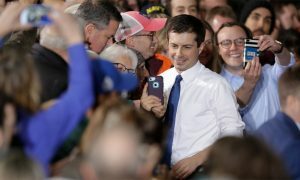 The silver fox finally did it and became a daddy. 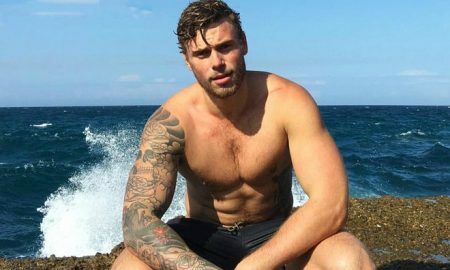 Gus Kenworthy shot to fame after coming out in an ESPN interview earlier this year. 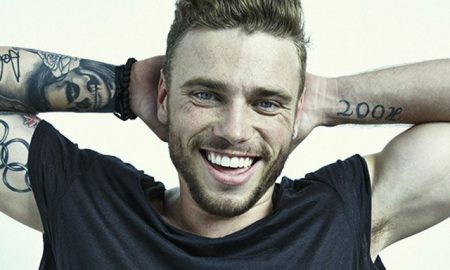 Openly gay Olympian Gus Kenworthy came out to ESPN magazine, and since then he’s hit the gay-collab-circuit hard. 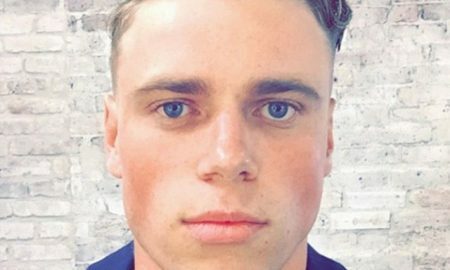 Gus Kenworthy has a crush on Matt Bomer? Shocking.